Paros Real Greek has been in the making for 25 years. It all started with a first generation Greek restaurant named Paros. Originally located in Calgary’s downtown core, Paros eventually relocated 41 kilometers North to Airdrie, Alberta where it has been the town’s go-to Greek destination for 16 years. It was the success of this traditional Greek restaurant that inspired a new modern restaurant concept that still maintains authentic Greek recipes and ingredients: Paros Real Greek. Paros Real Greek has taken the fast-food concept and trimmed the fat. We have taken the fine dining experience and sped up the process. As a result, we are able to offer our guests the best of both worlds; healthy, authentic, delicious food, in a casual, modern environment that gives guests the option to eat and stay, or eat and run. Paros Real Greek places major emphasis on fresh – nothing frozen, processed or bought prepped. All ingredients are locally sourced with the exception of a few Greek spices, cheeses and olives imported straight from Greece. Not only does Paros Real Greek use only the freshest ingredients, we also use Greek recipes that have been passed down from older generations throughout our family, many of which still live in Greece.  Are you the owner of Paros Real Greek?